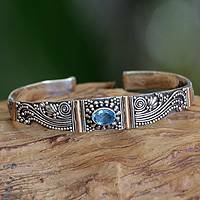 Turn to NOVICA’s handcrafted collection of cuff bracelets to find modern and classic offerings abundant, featuring gemstones, animal designs, floral motifs and more. 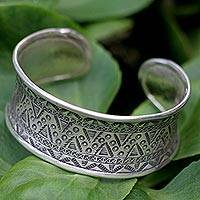 Sterling Silver Cuff Bracelet, "Modern Silver"
Textured Sterling Silver Cuff Bracelet Crafted by Hand, "Wide River"
Amethyst and Sterling Silver Cuff Bracelet, "Regal Ivy"
Elegance and versatility align in the design of cuff bracelets, timelessly admired in ancient Egypt and Mayan civilization alike. 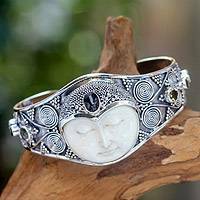 Cast of silver, tooled of leather, carved of wood or beaded, the cuff bracelet is an irrepressible fashion accessory less than likely to fade into the background. 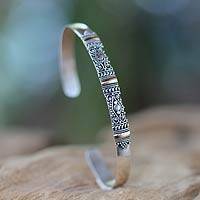 Crafted by hand and in countless designs and styles, you are bound to fall in love with at least one of NOVICA’s cuff bracelet offerings. 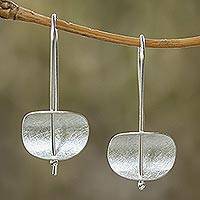 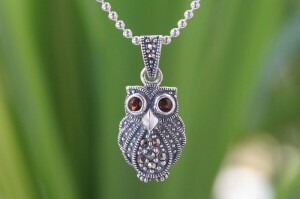 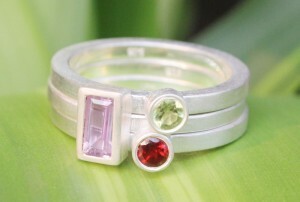 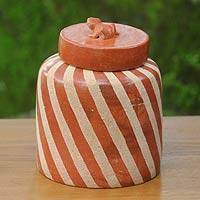 The malleable temperament of silver affords designers endless possibilities. 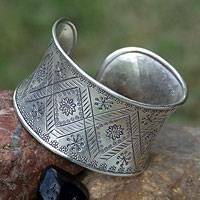 Artisan silversmiths can shape cuff bracelets for small wrists and large wrists alike as fish, frogs, and dragons, or engrave florid patterns with sublime artistry. 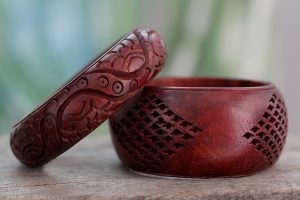 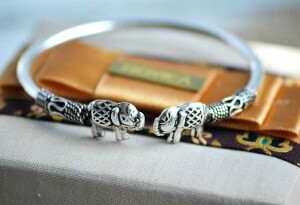 Find cuff bracelets for men and women at NOVICA in an array of unique designs. 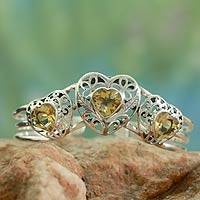 Explore moonstone flowers blossoming on a silver cuff or opal raindrops glistening with ethereal lucidity. 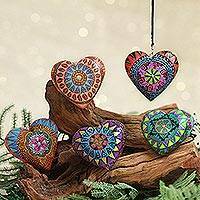 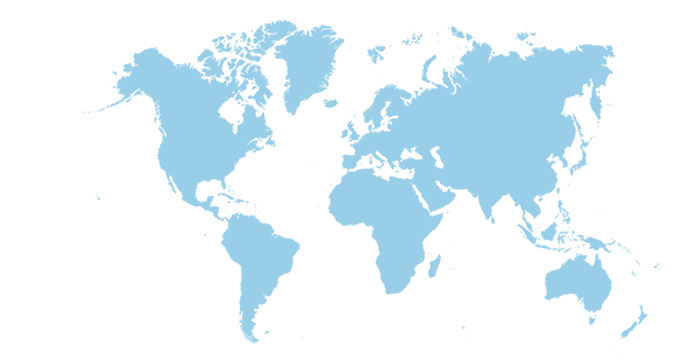 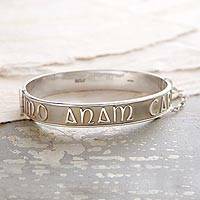 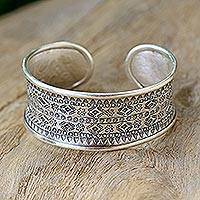 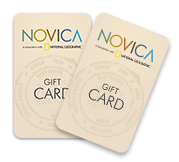 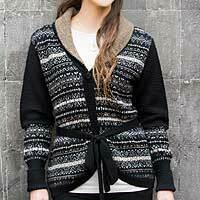 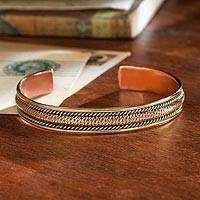 NOVICA recommends securing your cuff by slightly turning the wrist so the thumb is facing upwards, gliding the bracelet at the narrowest part of the wrist, and then pushing it to the desired position on the arm.